Stay Hydrated This Summer With Water, Not Soda! This summer, avoid sugary beverages—soda, juice, or energy drinks—that are loaded with high fructose corn syrup. 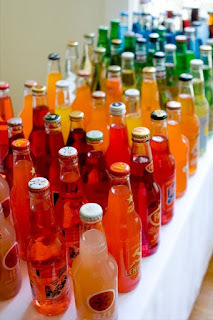 A study by researchers at the Harvard School of Public Health revealed that men who drank just one serving of sugary drink a day increased their risk for heart disease by 20 percent, while women who drank more than two servings daily had 40 percent higher risk of heart attacks than those who rarely consumed sugar-sweetened beverages. Instead, nosh on fresh fruits. 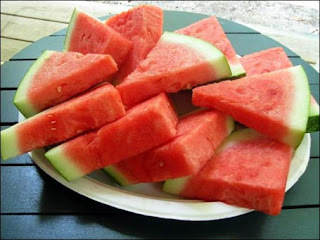 Bon'App says a cup of diced watermelon only has 9 grams of sugar. Bon’App suggests water as the best option to stay hydrated. It’s cheap (and often free! ), readily available, and has 0 grams of sugar! 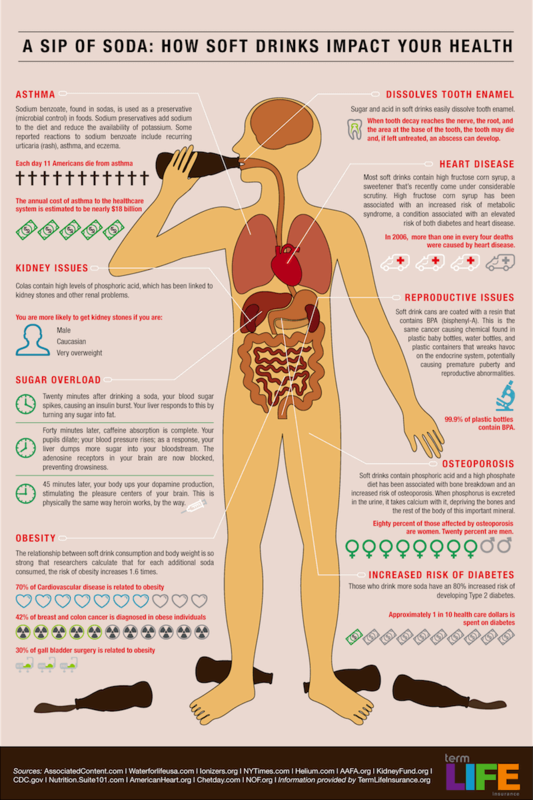 See below for an infographic on how soft drinks impact your health!